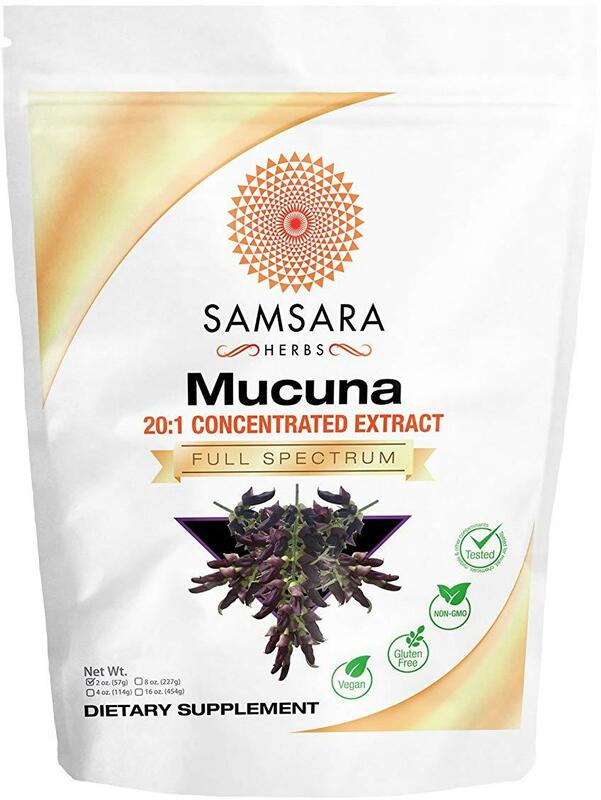 Samsara Mucuna is a good quality product. I've tried several, and like this the best, I've been using Mucuna for about three-four months to help control the symptoms of Parkinson's Disease. The Samsara powder is easy to take. In solution with water, it has a pleasant nutty flavor. Most importantly, it helps control the tremors. I've noticed no side effects, at least so far. 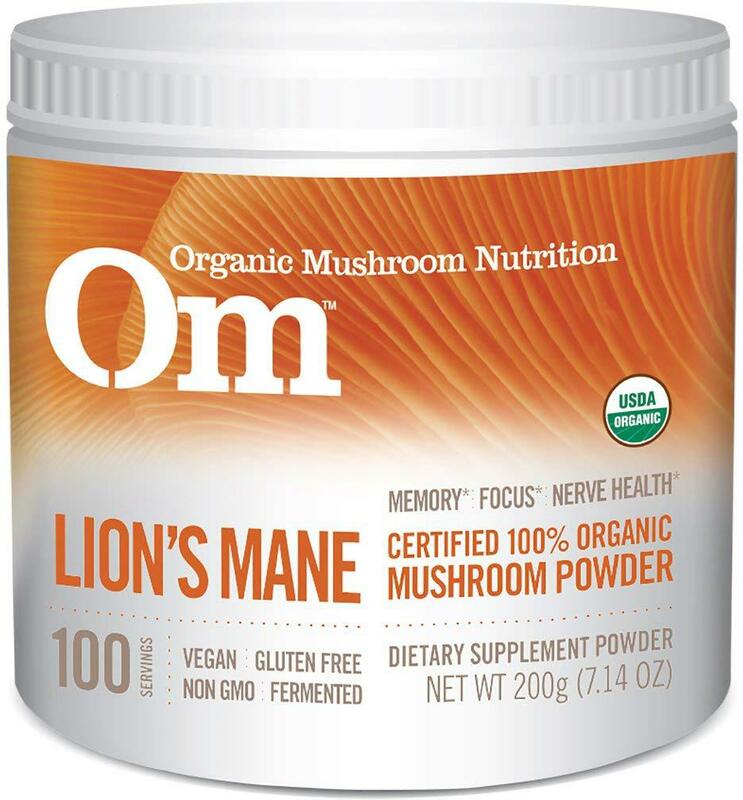 I purchased this product because I read it helps with Parkinson's. About a week now, but haven't noticed any changes. Will see if any changes after 4 oz bag is done before I order any more. 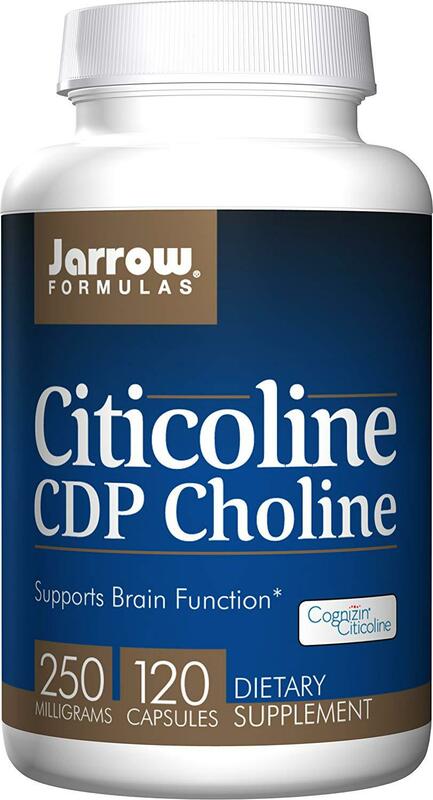 We are attempting to keep my husband healthy without prescription drugs for Parkinson's and this product seems to be working.We use quite a few other natural supplements daily but believe we have seen a difference for the better with this product.I put it in a shake that we make and it seems to work out fine. He doesn't complain of any bad taste or anything so all good. I will definitely be ordering more of this product. Diagnosed with Parkinson's 2 years ago. Taking no prescription drugs. This powder is a big help. 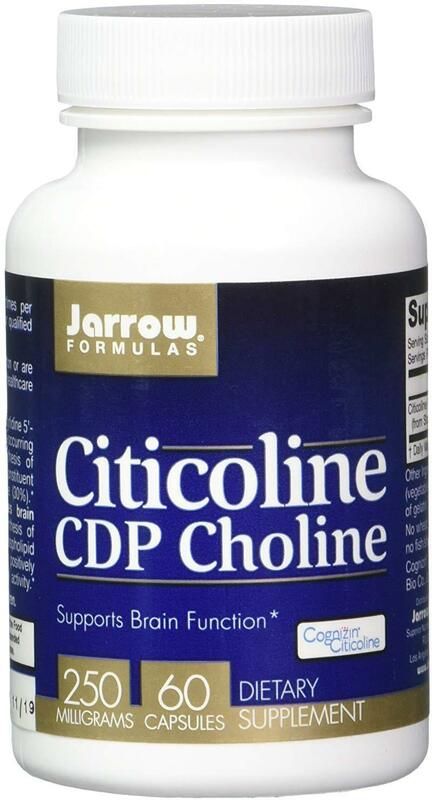 Citicoline was originally used in the treatment of strokes. Since then it has been touted as a remedy for age related memory lsoss as well as a treatment for everything from brain trauma to Parkinson's. the supplement itself is simple ato take. I observed no negative side effects. My mother had a stroke and I am interested in anything that could possibly prevent that happening to me. I have a good memory so I can't rsay I've seen any difference with respect to that. I have been sleeping better. I am an exceptionally light sleeper and it is rare for me to get uninterrupted sleep. This does seem to help with that. Jarrow is a reliable company and I have had good results with other of their supplements. so while I can't report any definitive benefit, I am not yet done with the bottle and it holds promise. Product works fine, however, it was for my husband who had Parkinson's related Dementia. Unfortunately, he passed on 6/22/13 from complications with Parkinson's. I have arthritis in several major joints as well as a family history of Parkinson's and Alzheimer's disease. 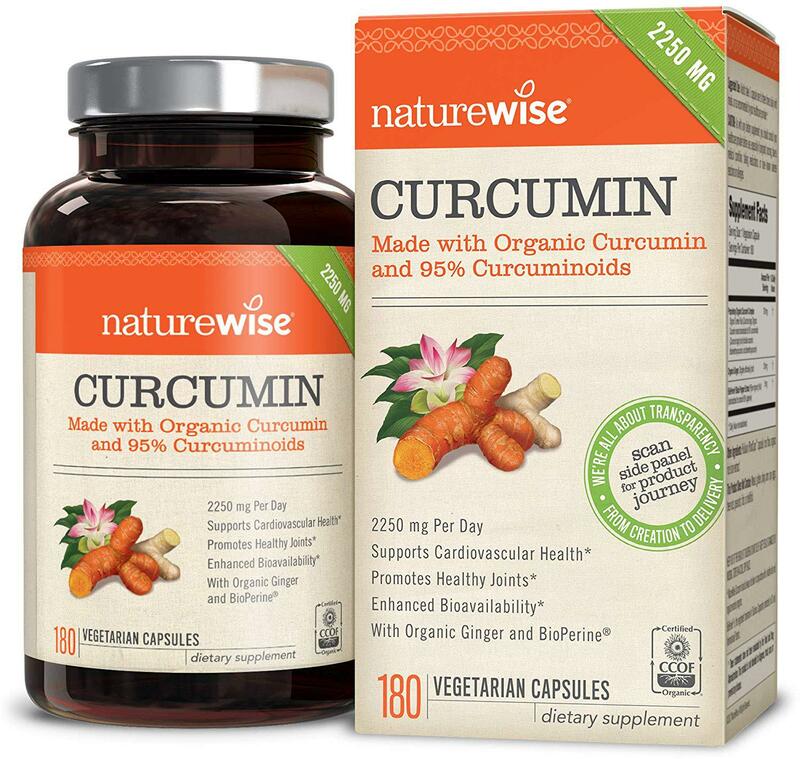 These inflammatory conditions are purported to respond to curcumin. 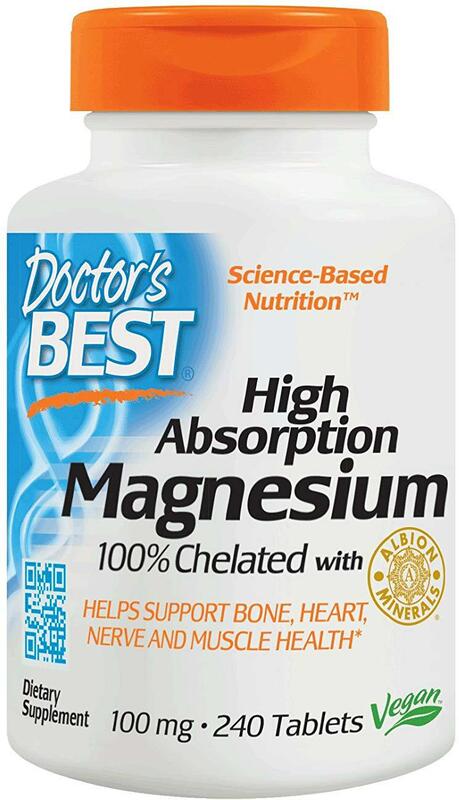 I cannot respond to the effects of the Naturewise product on the latter diseases, but I feel less joint discomfort while taking the product. Great product. Helps with my Parkinson's symptoms. 1.0 - Don't know if it's good for Parkinson's but it was guaranteed to make me sick every time I took it! 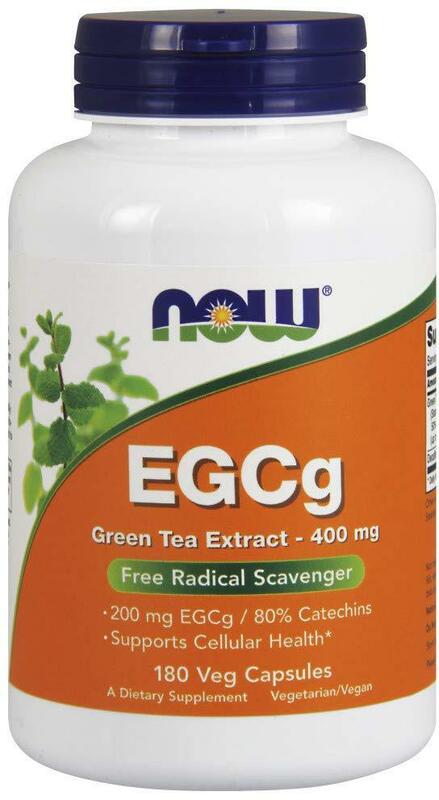 I tried this product because Mg was recommended to help with my Parkinson's Disease. I started out slowly and gradually built up to recommended dosage. Just couldn't tolerate this product. I made me very nauseous every time I took it. Will try something else! I have suffered from insomnia for years due to my Parkinson's disease as well as some of my medications. I was down to a couple of hours of sleep some nights. I tried many things including Lunesta which only gave me 4 hours of sleep. Several brands of melatonin did not work. One brand of melatonin/valerian root mixture that did make me sleepy but also made me throw up. Another one that did nothing. 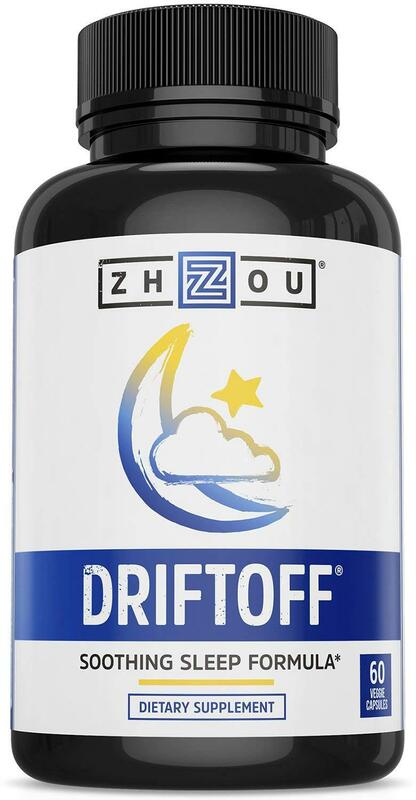 I finally tried Driftoff a month ago. Bingo! I am getting 6 hours most nights. I still wake up a couple of times, but I go back to sleep. Still working at the end of a month's supply. Gave the last few to a friend, also with terrible insomnia. His wife told me the next day he slept like a baby! We both just ordered more......GREAT STUFF! 5.0 - No more sleepless nights. This really works for me. I use it every night. My father uses it also. His neurologist recommended it. He has Parkinson's disease. I used to be up all night long. No more. I am so grateful for Driftoff. I am 59 years old and recently read about Tumeric Curcumin Gold and its benefits. Especially important to me: stopping malignant and non-malignant tumors and lessening the chance of Alzheimer's and Parkinson's diseases. 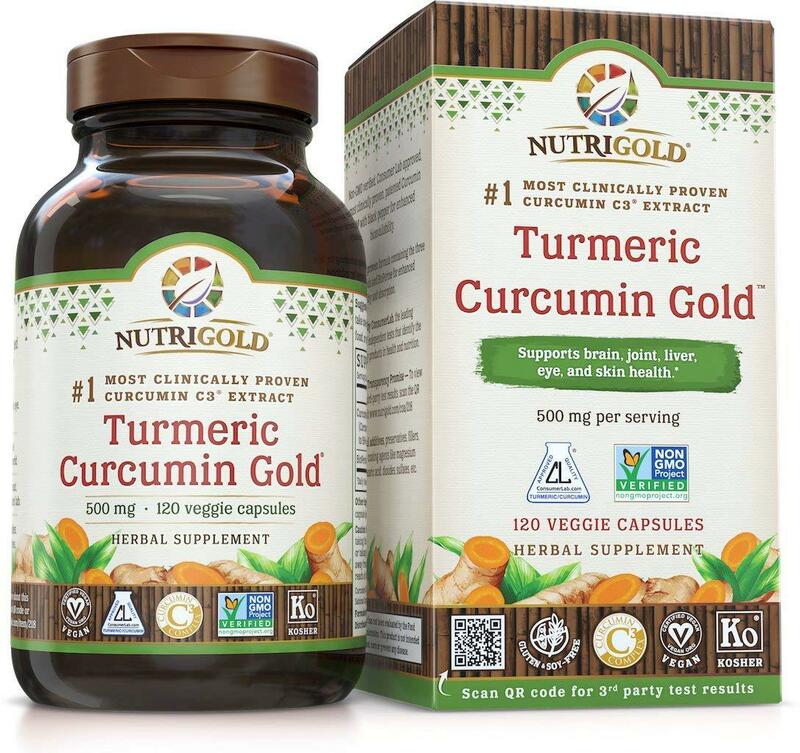 I Googled this product and prices for tumeric curcumin and believe NutriGold provides high quality supplements that are affordable. I love the Lion's Mane! It is great for my husband who has Parkinson's. It helps with brain fogginess and his overall mood. We will continue to use it forever. Easy to use as a drink. So I have had YOPD = Young Onset Parkinson's Disease since age 19. This stuff leaves me laser focused and in a great mood!!!! Wow, I almost feel like my old self. The brain fog is gone. 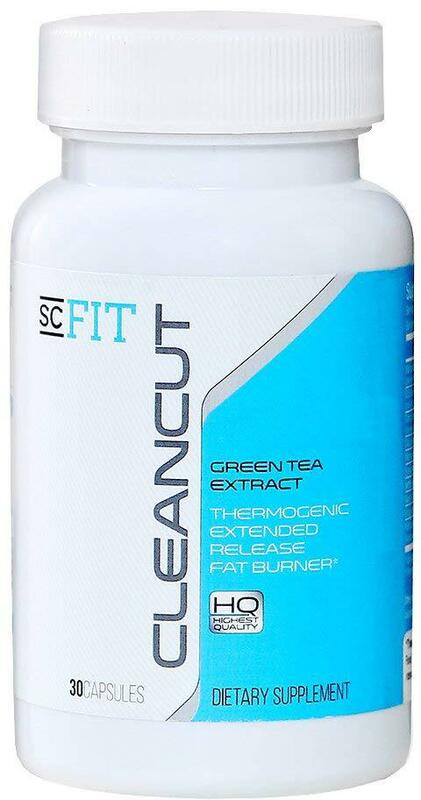 Green tea is a product is made from a plant that is natural and healthy. It also provides many health benefits. Green tea is used to improve mental alertness and thinking along with focus and for her weight loss into tree stone at this orders, headaches, vomiting, bone loss and also solid tumor cancers. Some people use green tea to prevent various cancers including colon cancer gastric cancer lung cancer, skin cancer related to exposure or sunlight. Green tea is also used for Crohn's disease Parkinson's diabetes low blood pressure dental cavities and skin damage. I took these capsules as a way to help me lose weight and to help control my appetite and they have done just that. These have made me feel as if I'm not as hungry as often, am has given me a little bit of a good morning boost from the caffeine. I feel healthy when I take these. They have been a nice addition to my morning supplement routine. I take many different vitamins every single morning in the hopes to increase my overall health and make me feel better throughout the day so that I can function as well as possible.